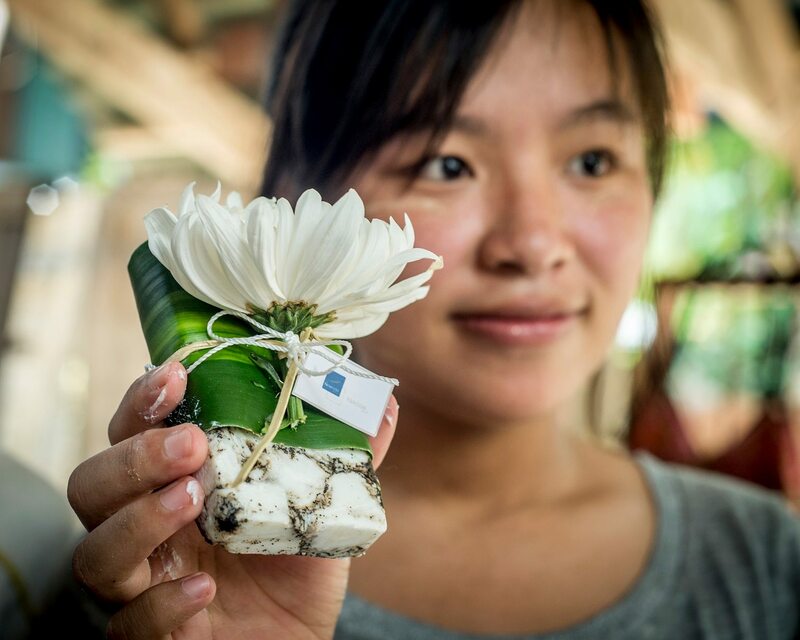 While working in rural northern Thailand in 2013, Erin Zaikis met children who didn’t know what soap was, so she brought them some, trying to conduct an impromptu hand-washing workshop. She was stunned to see the children smacking their faces with the bars of soap, unsure of what to do with it. Soap is something that so many of us take for granted; however, there are many people in the world who can’t afford it and don’t understand the benefits of hand washing. Sadly, this is a common problem not just in Thailand, but for many of those living in the developing world. Hand washing is the best way to prevent the spread of infection and illness and is effective and cheaper, than any vaccine on the market. According to the World Health Organisation, over two million children a year are dying of preventable diseases such as pneumonia and diarrhoea that can be prevented by a bar of soap and regular hand washing. Unilever estimates that 70 million people in India alone don’t have access to soap. So, Erin set up Sundara, a not-for-profit working to improve hygiene and prevent disease in poor communities in India, Uganda and Myanmar. The hospitality industry throws away billions of bars of gently used soap into landfills every single year. Sundara takes those bars before they reach the rubbish tip! It cleans and sanitises them so they are pathogen-free. These ‘new bars of soap’ cannot transmit disease and are fit for use again. The organisation employs a holistic approach to soap recycling, relying on community members for leadership, giving dignified jobs to underprivileged women and focusing on intensive hygiene education in a sustainable movement to reduce preventable hygiene related death and disease. Sangeeta Haindl writes on women and children; social innovation; social enterprise and social entrepreneurs. She is the founder of Serendipity PR, in London, U.K., where she works with high-profile brands and organizations in the public, non-profit, and corporate sectors, winning awards for her work from the communications industry. She is chairman of and director of London's leading conscious well-being organisation, Alternatives, which hosts leading speakers such as Eckhart Tolle, Deepak Chopra, Marianne Williamson, Neale Donald Walsch and many other well-known names. She describes herself as a Spiritual Entrepreneur, Conscious Explorer; enjoying helping others, paying it forward and being a mum.